Dr. Nima Mir and the staff at York Orthodontics are known throughout the region for offering state-of-the-art orthodontic care. 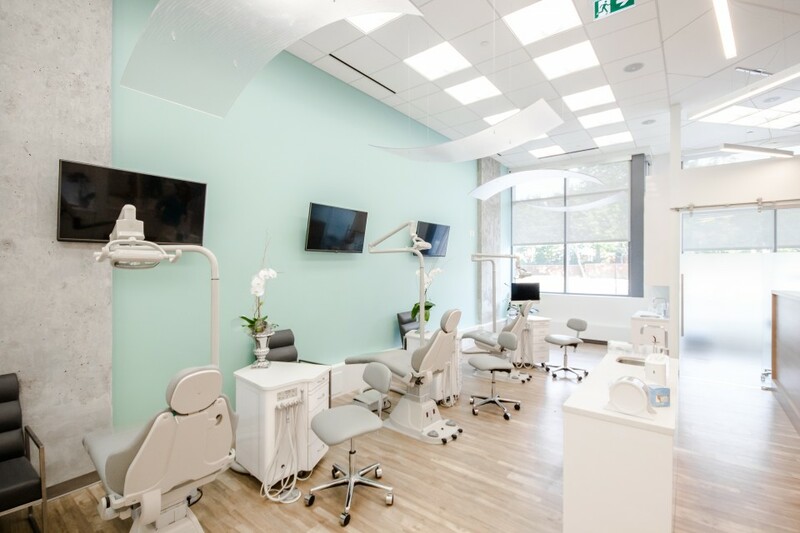 We provide an upscale, sociable and friendly environment to all our patients. 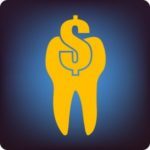 Offering flexible, interest free payment plans allowing you to spread out the cost of your braces over the course of your treatment plan. Our treatment coordinators will gladly provide you with your orthodontic insurance breakdown during your initial consultation. Welcome to York Orthodontics! 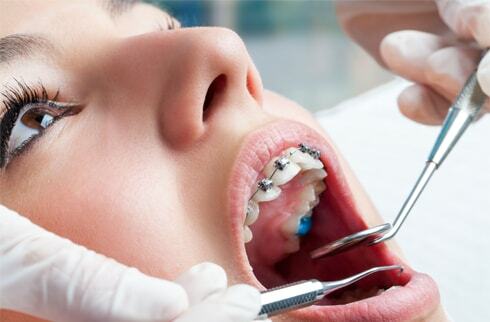 Our office will provide our patients with the latest technology available in orthodontics. During your first appointment, Dr. Mir will assess your smile and adress your orthodontic needs. A treatment plan and cost estimate will be provided for you. 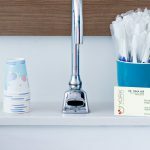 After looking around for orthodontists for my son, I was very excited to find a clinic that was open on the weekends and highly accommodating to my busy work schedule! Great environment and knowledgeable staff. – Fahimeh S.
Treatment sucsess depends on many factors, including a thorough and accurate diagnosis. The appointment following your consultation will allow Dr. Mir to collect a serious of diagnostic records needed to move forward with your treatment plan. This will include, an outline of your medical history, special xrays and impressions of your teeth. Both our children needed to get their braces. We were referred to Dr. Mir who took time to explain the procedure and provided us with a payment plan. Our children actually looked forward going to his office and they were happy with their treatment plan. We recommend him and his clinic to anyone who wants to get their braces. 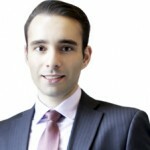 – Alex W.
Dr. Mir will monitor your progress every 4-6 weeks and make adjustments to your orthodontic appliances. Sucsess of treatment depends heavily on patient cooperation. It is important you keep up with your monthly adjustments, maintain adequate oral hygine and follow Dr. Mir’s instructions carefully. Let us help you achieve the smile you deserve! Monday – Wed & Friday – 9:00 – 5:00 p.m.